Exciting changes are underway within Ontario’s health system. 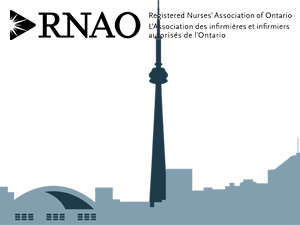 RNAO has been at the forefront and we are pleased to invite current CCAC care co-ordinators to participate in a webinar. You will receive a link to the webinar after registering. Access to a computer with an Internet connection, and a telephone, are required. Prior to the webinar, we would encourage you to ensure your computer system is up-to-date and compatible with WebEx. Test your system now.